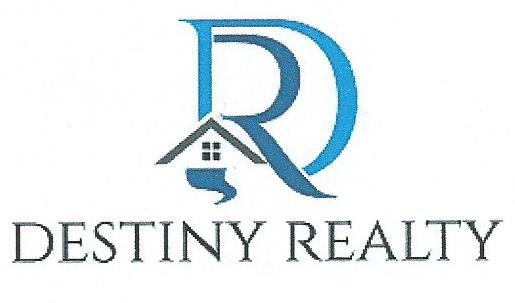 Destiny Realty was established in ‘2005’ by Felicia F. Coley, a Real Estate Broker, who has been proudly serving the Los Angeles and San Bernardino County communities since ‘1996’, specializing in the buying and sales of both Residential and Income properties. Felicia brings a unique and refreshing perspective to Real Estate. As the industry evolves, she does as well. For her, change can be potential growth, developing both personally and professionally. Consistently seeking higher and specialized knowledge. With 20 years in the real estate industry, and years in Business Management, she has (27), twenty-seven years of work experience, her portfolio includes; office management, administration, property management and Real Estate Investments..
You’ll discover a noticeable difference with Felicia Coley & Associates, our dedicated and highly experienced sales and Home Rental teams were chosen personally by Felicia and have all earned professional designations. Our goal is to provide a satisfying customers experience, whether you’re buying or selling property, or seeking home rental property assistance, we want you to feel confident that you are making the right investment decision.